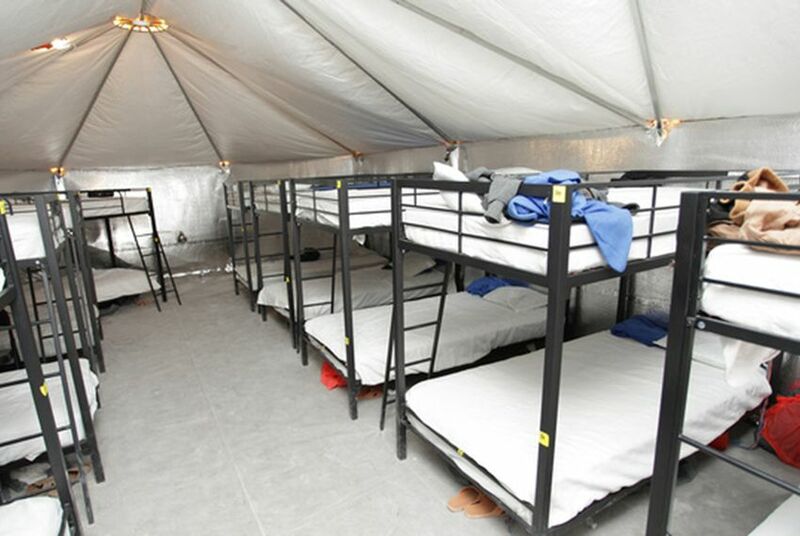 The facility at Tornillo opened after regular shelters reached capacity during the Trump administration's separation policy. Evy Ramos, a spokeswoman for BCFS, said that as the government continues to reunite separated children with their families, space will free up in shelters for the minors staying at Tornillo. "Until then, we will not abandon those at Tornillo and will continue to provide services on a week-by-week basis," she said.